With care for you and your loved ones! Our product meets the international standards and is made from qualitative raw materials. Our product range includes neat juices and nectars, juice concentrates, fruit and vegetable pastes and purees, grape-winery products, and canned fruit and vegetables. In high-growth, highly competitive market, the Group of Companies «AGROMIR» is continuing to hold the position of the most dynamically developing company in the industry. 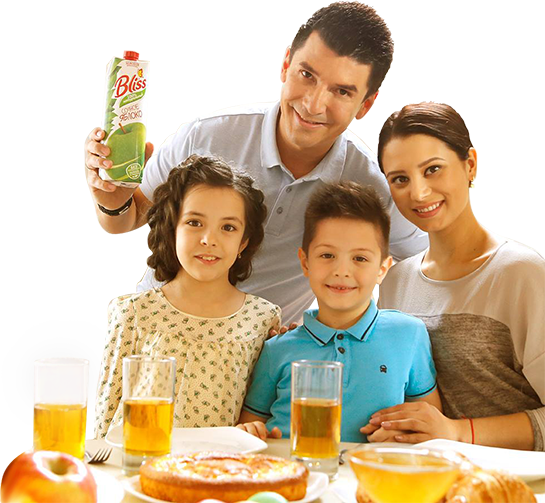 Our objectives include active development of our business, introduction of original flavors through new juice and canned food product lines, as well as further strengthening of our position in the market of FMCG sector in Uzbekistan. A group of companies «AGROMIR» follows the principles of corporate governance, which guide the world's largest corporations. Relations within the company are built on the principles of transparency and openness of information. A group of companies «AGROMIR» consists of groups of industrial enterprises as well as company groups on distribution, logistics and marketing services organization.